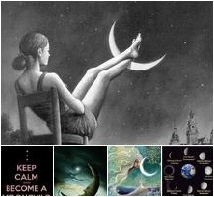 The Gibbous phase of the Taurus Lunation is about finding out what you don't know. 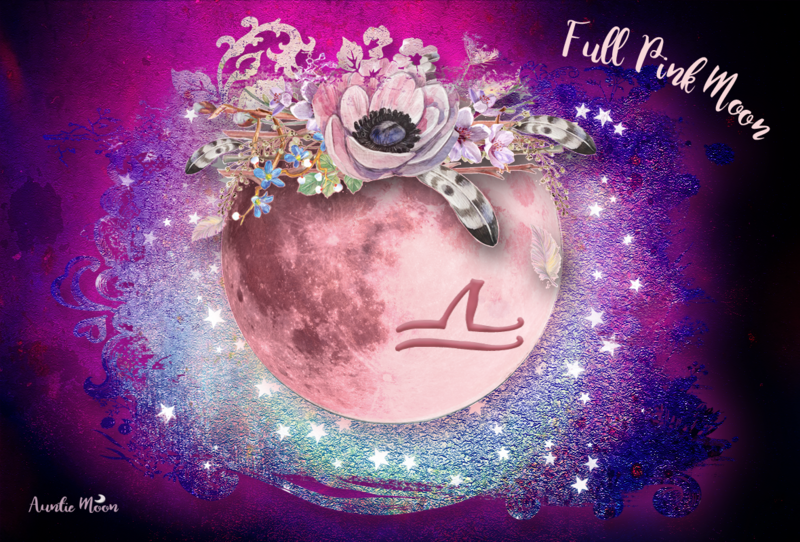 This is the phase preceding the big reveal at the Full Moon of Scorpio on May 10th. In this preparatory phase, we need to dot our i's and cross our t's. Are things lined up the way they need to be for you? This is a fantastic time to get things in order since Libra is great at bringing things into balance.